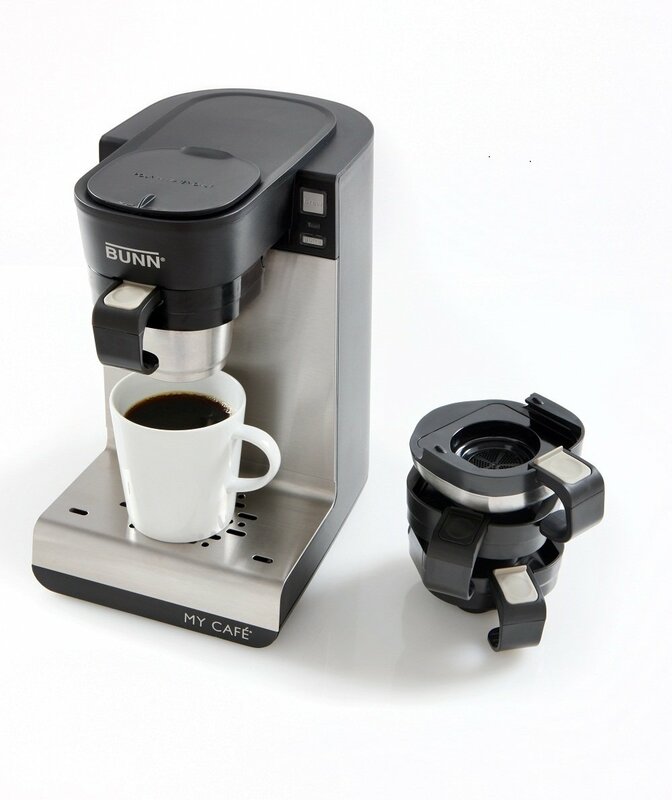 What is the best coffee maker for me? 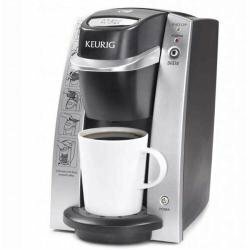 Best selling K-cup single cup coffee makers. These are the Top 3 bestselling K-cup single cup coffee makers on Amazon. 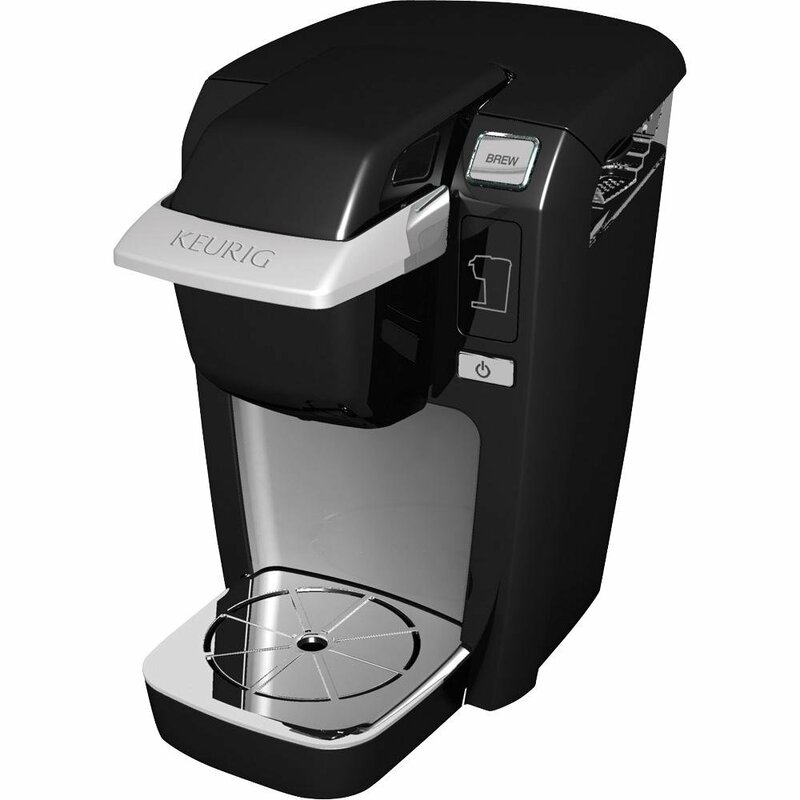 K-Cup single cup coffee makers are best for people who use single-serve coffee at home, and prefer a single use water reservoir.